Christmas day has come and gone. The tree that was once filled to capacity with presents of all shapes and sizes now stands empty. All the wrapping paper has hopefully found its way to the trash. The feast that was enjoyed with family and friends yesterday is now tucked away as left overs. So now what? For many of us these next few days will turn into a time of resolutions. We will begin to think of the many new year’s resolutions we would like to make. Some of us will plan to lose weight, others will plan to save money. Some of us may even resolve to find a new job or seek out a new position at work. 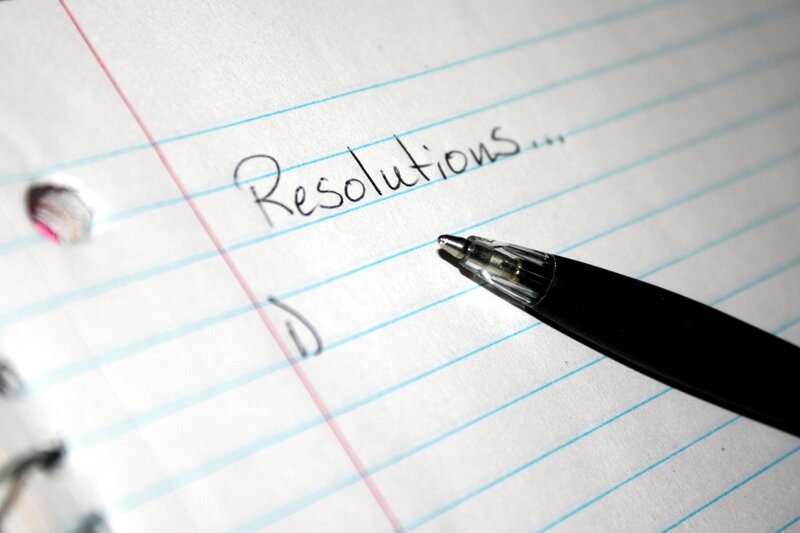 How many of the new year’s resolutions that are made will be kept? How many of them will start out with a bang only to fizzle out within just a few hours? Please understand, I have no problem with setting new year’s resolutions. I do it every year. What I want us to think about today, however, is the type of resolutions we set. As you recover this week from mounds of turkey and dressing, as you ladies get your houses back in order after droves of company, as you men put away your tools from countless hours of putting toys together, let us begin to focus on reasonable resolutions for the new year. The verse that I used today tells us that we should seek the Lord’s will. How much better do you think our new year’s resolutions would go if we took the time this week to seek God’s will? I have a challenge for you and me. I would like to challenge you to take some time this week, as you plan for a new year, and get alone with God. Seek out His will for your new year. Ask God what He would like to do through you in 2014. As we prepare for a new year, let us seek out God’s will for our lives. While we are standing on this side of 2014 wondering what it will hold for us, God is standing on the other side and he already knows what lies ahead. Knowing this brings much more comfort to my heart than any resolution that I could plan on my own. I pray you had a very blessed Christmas. I pray that as you prepare for a new year that you will allow God to lead you. Seek His will for your life as you begin to make your new year’s resolutions. God bless you. This verse has been on my mind for the past couple of days. We seem to be living in a world that, for the most part, has no room for Jesus. The world has removed Him from its schools, its legal system, and are fast approaching the removal of freedom to talk about Him at all. At Christmas time we picture Jesus as a babe lying in a manger, helpless, meek, tiny, and really of no threat. I believe that Jesus chose to come into the world this way. I believe that it shows the humility of Jesus. In my mind it helps me to see that Jesus cares about going through everything I go through; even down to birth. As I have thought about this verse over the past few days, however, I am afraid that often times we make a mistake. Many times we tend to leave Jesus here. We picture Him as a baby. We picture Him as quiet and helpless, yet the story does not end with the birth of a baby. We tend to forget that Jesus grew from that baby in a manger. He grew into a man. 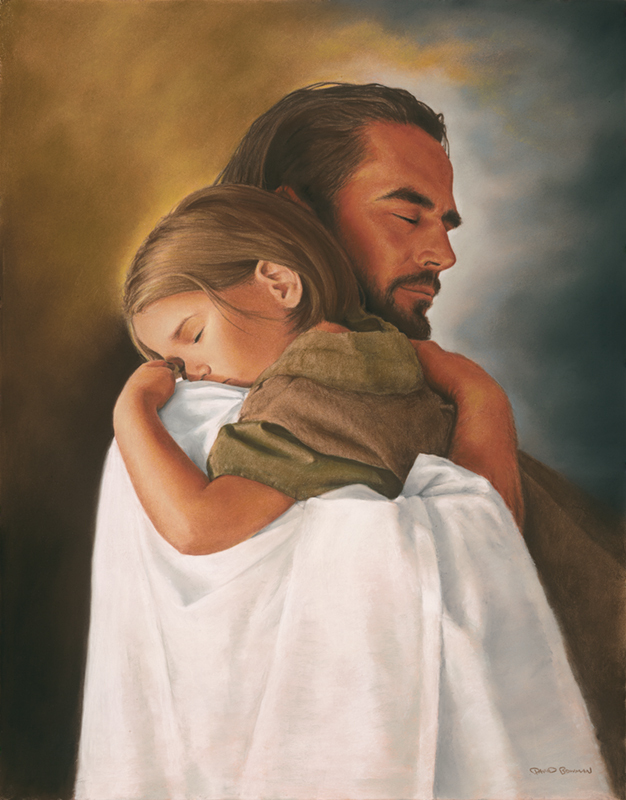 He grew into a healer, a teacher, and has always been the Savior of the world. At Christmas time we celebrate the birth of Jesus, the coming of our Savior. I believe, however, that we must be careful not to leave Him there. I pray today that you will take the time to think about what Christmas means. Christmas, for the Christians, was just the beginning. Christmas for us means the birth of a Savior, but it also means hope for our future. Jesus came to this earth as a baby, he grew into a man, and He died for our sins. He was buried and rose again in three days. He ascended into Heaven and now He sits at the right hand of the Father. One day soon He is going to come back as a King, to take His children home to be with Him in Heaven. I want to encourage you today as you celebrate Christmas. Enjoy the Christmas season. Celebrate the birth of a baby. Celebrate the birth of our Savior. But please, do not leave Him there. Remember that He came first as a baby, but will return again as a mighty King to take His children home. The Bible tells us that Jesus was born in a manger because there was no room for them in the inn. 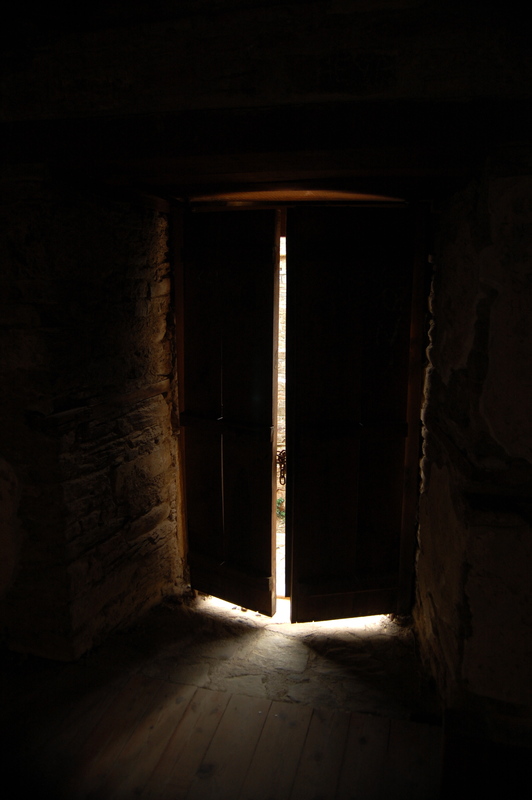 I want to leave you with a question: Do you have room for Jesus? Will you make room for Him in your life? “Hold you?” This is what one of our children would say when they wanted to be carried. They would walk up to their dad or me, stretch their little arms as far as they could and say, “Hold you?” They always asked it as a question, but we understood what they meant. They were asking, “Will you hold me?” They always knew right where to come when they needed rest or comfort. They knew if they needed us that we were always right there. This week I have been saying this to God. I have needed to be held. Just as my children knew where to go when they needed to be held, I know where to go when I need to be held by my Heavenly Father. Do you need to be held today? Maybe life has thrown some obstacles your way and you feel the need for protection or comfort. Maybe you are facing some uncertainty in your life and you need God’s guidance. Go to Him, climb up in His arms and let Him hold you. God wants us to come to Him as a child to his father. He wants us to find comfort in Him. God wants us to find rest and protection in His arms. I want to encourage you today. No matter what you are facing, God is there. He is waiting for you to come to Him. He is waiting to offer you peace, comfort, and rest in Him. I have found no better place to go than to the arms of God. Remember His promise: I will never leave you or forsake you. I am very honored this morning to have received this nomination. Thank you, Booklovers1, for this nomination and for the encouraging words that came with it. May God bless you in all that you do for Him. Any time I am nominated for an award I am reminded of the blessings which God has bestowed upon me and Encouragement For Every Day. I feel very honored to be able to minister to and encourage others with my words. I am also humbled by the reminder of the job which I have been called to do. 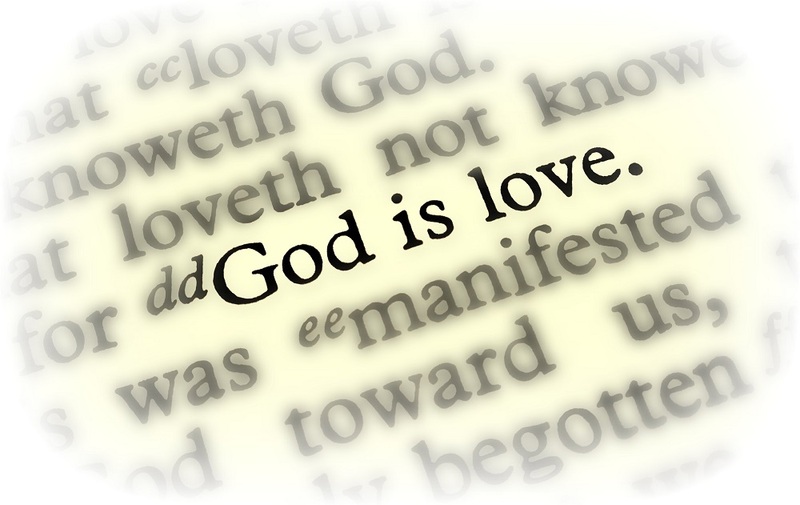 My goal in running this blog is to share the love of Jesus with everyone who visits here. This is my prayer for EFED: I pray that God’s love will be shown in the words that are shared every day, and that the things that are shared here will light the way for others to find Jesus Christ as their personal Savior. I pray that God will continue to bless and grow EFED as I follow God’s will for my life and for this blog. 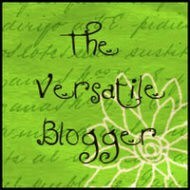 Thank you to everyone who is a part of this blog and to all the followers and friends which I have made along the way. I look forward to sharing many more stories, devotionals and words of encouragement with each of you in the future. I would ask that you continue to pray with me that God will lead me as I minister for Him, and that God will bless us as we grow in His word. I do not like to talk about myself, so finding even seven interesting things is going to be quite a feat for me. I am a sinner who has been bought with a price and saved by God’s grace. My family served on the Navajo Indian reservation in New Mexico for about 8 years. I love to read, although I do not get to do it nearly enough. Christmas and Valentine’s Day are my favorite holidays. My favorite job, out of all my many jobs, is being a mom and a wife. Have you ever asked God for something? Did you get it? Maybe you had to wait. Maybe God said no. What makes the difference in the way God answers our prayers? This morning my devotion was on Solomon. I read from 1 Kings 3. It did not take Solomon long to realize that he was not in and of himself equipped for the job to which he had been called. He realized that he would need God’s guidance and help if he was going to do the job that had been set before him. How many times do we set out to accomplish a task, never stopping to ask God for His blessing much less seek His guidance in completing this task? How many times are we disappointed when things do not go the way we had planned for them to go? I believe that there is a lesson to be learned from Solomon. As we continue to read in I Kings 3:10, we see that God was pleased with the request of Solomon. He could have asked for anything he wanted, yet the only thing he asked of God was wisdom. Solomon wanted an understanding heart so that he might judge the people adequately. In being honest with yourself, what would you have asked for? You might have asked for plenty of money, good health, or a new car. Do you think that wisdom would have been your request? I have to be honest with you and tell you that wisdom probably would not have been my first request. Solomon knew exactly what he was in need of at that moment, and he asked God for it. I believe that we need to learn from this part of the Scripture. We need to make sure that we have our priorities in order. When God asks us, “What shall I give you?” we need to make sure that we answer with a pure heart, and with a heart that has God’s will in mind, not our own fleshly desires. In verse 11, we read God’s response to Solomon: Then God said to him: “Because you have asked this thing, and have not asked long life for yourself, nor have asked riches for yourself, nor have asked the life of your enemies, but have asked for yourself understanding to discern justice, 12 behold, I have done according to your words; see, I have given you a wise and understanding heart, so that there has not been anyone like you before you, nor shall any like you arise after you. God did just as Solomon had asked. He gave Solomon wisdom and understanding so that He could judge the people. And they lived happily ever after, right? No, there is more to this part of the story. 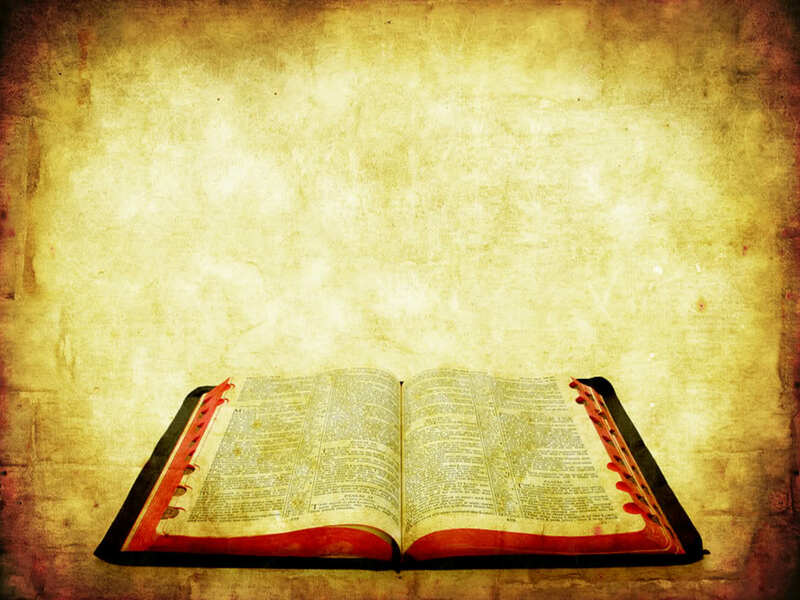 Let us keep reading and see what else God tells Solomon. If we continue to read, in verse 13 we find that God tells Solomon: “And I have also given you what you have not asked: both riches and honor, so that there shall not be anyone like you among the kings all your days. 14 So if you walk in My ways, to keep My statutes and My commandments, as your father David walked, then I will lengthen your days.” It amazes me to see that not only did God give Solomon what he had asked for, but He also blessed him with even more than he had asked. As I read this portion of Scripture this morning, I asked the question, “Why did God see fit to bless Solomon with even more than he had asked?” Why do you think this is? As I pondered this question, Matthew 6:33 came to my mind. It reads: “But seek ye first the kingdom of God, and his righteousness; and all these things shall be added unto you.” It then occurred to me: God knew Solomon’s heart. God knew with what intentions Solomon was requesting wisdom. God knew that Solomon had his priorities straight, and because of that, God blessed Solomon with what he asked plus even more. So what do I want us to take from this lesson this morning? I want us to remember to keep our priorities in order. When God says to you, “Ask! What shall I give you?” remember this story. Remember how Solomon asked God for what he was really in need of, and THEN God blessed Solomon with even more. I want us to remember that God takes care of His children. God wants to give us the desires of our hearts. It is up to us, however, to make sure that we have things in the right order. Let us remember to seek the kingdom of God first, and then trust God to take care of our needs. We might even find that He blesses us with some of our wants as well. I pray this has encouraged your heart today. God is so good. He loves us beyond measure. I want us to focus on serving Him and doing His will. Then I want us to trust that God will take care of us.